Window Tinting in Phoenix Arizona since 2004! If you are seeking great service and a job well done... All Pro Window Tint is the best value in the Valley of the Sun! 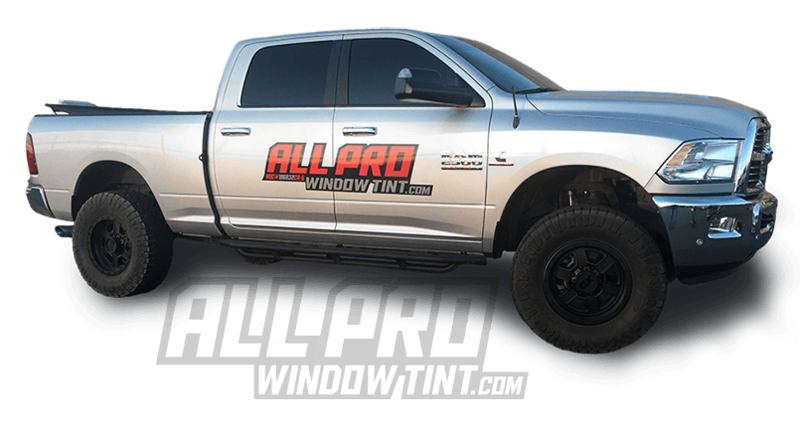 All Pro Window Tint is a professional window tinting company serving the Phoenix Metro area in Arizona. 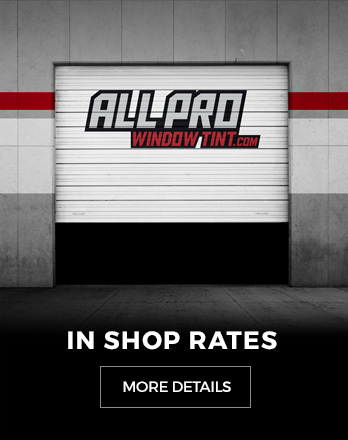 We offer automotive window tinting, residential window tinting, and commercial window tinting with free estimates and a 100% quality install guarantee. As a bonded and insured, registered contractor with the state of Arizona, and a member in good standing with the Better Business Bureau, we are here to provide our customers with unmatched service at an unbeatable price! Automotive window tinting Phoenix and surrounding areas. Competitive prices for high end auto window films with expert car window tint installations & lifetime vehicle film warranties. 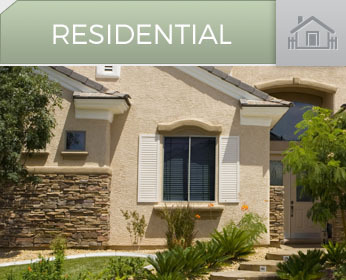 Home window tinting Phoenix and surrounding cities in Arizona. Solar heat rejection & privacy window tint available in Bronze, Reflective, Neutral, Spec Select and Ceramic window tint films. 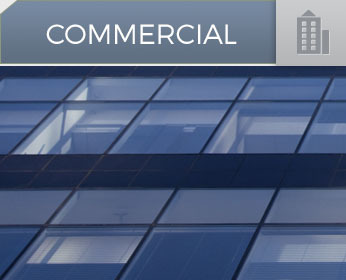 Commercial window tinting Phoenix and Arizona Statewide. Window tint film products available to suit any building requirements. AZ licensed & insured Commercial window tint film installer. 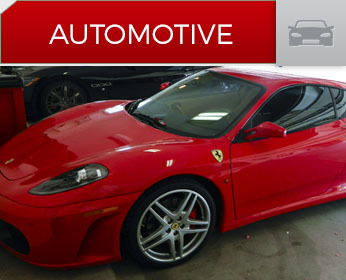 Auto Window Tint for the entire Phoenix area. Residential Window Tinting and Commercial Window Tinting for the entire state of Arizona. | © 2019 All Pro Window Tint, LLC. All Rights Reserved.